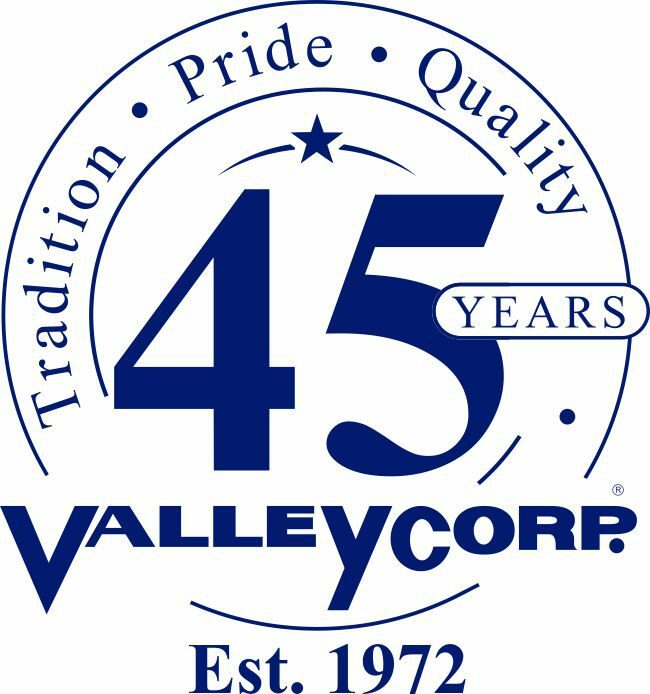 October 2017 marked Valley Corporation’s 45th year in business. On this anniversary we are honored to be featured as one of Omaha’s legacy businesses in the Fall issue of Omaha Magazine. As stated in Omaha Magazine, Valley Corporation contributes it’s longstanding success to our commitment of providing quality to our customers, and to the outstanding group of employees who share the same level of drive and ethics for the business as it’s owners. Started in October of 1972 by Del and Helen Chapin, Valley Corporation was built on a foundation of small town family values of tradition, quality, and pride in our work. Del started out with small commercial projects. The company grew after being purchased by Roger and Bonnie Bevington in 1977, who expanded the services to include building, concrete work, and sea walls. Today, Valley Corporation’s current President and Owner, Matt Bevington, has continued the family’s legacy. Valley Corporation has expanded to offer services in the commercial, industrial and heavy highway fields. Specializing in Grading, Utilities, Demolition, Concrete and Asphalt Recycling, Sheet Piling, Stabilization, Heavy Highway, Structures and Emergency Repairs. Matt has put an emphasis on recruiting and retaining employees who share his passion for quality and customer satisfaction. With a team of over 60 dedicated employees going to work is fun. We work hard together and we also enjoy being together. The Valley Corporation team is looking forward to an exciting future. We’ve grown over the years and look forward to continuing to offer our customers Valley Corp’s Tradition of Quality services and Pride in our work.